Should You Join a High School Language Club? Learning a new language can open many doors for students. 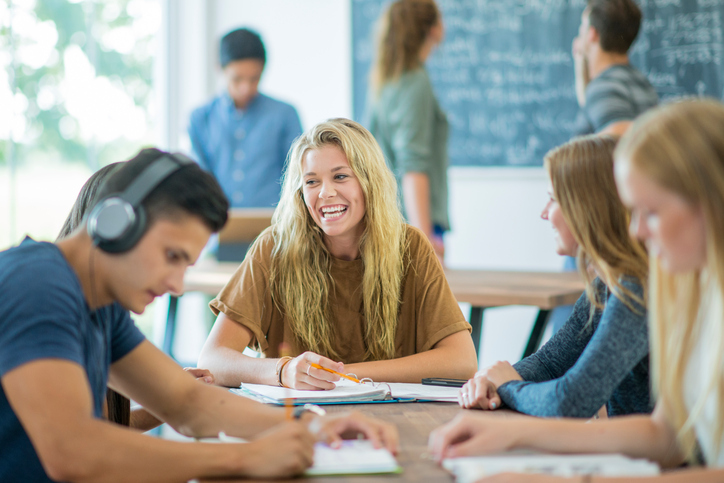 A high school language class is a great way to learn the basics, but if you’re looking for a way to engage further with the language and culture, a high school language club might be the answer. 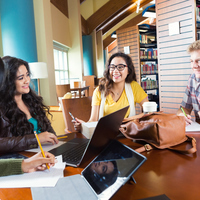 High school language clubs can improve your language skills, build your resume, and connect you with your peers in a creative way. Keep reading to learn if a high school language club is right for you. Joining a language club allows you to explore a language outside of the structure and formality of a classroom setting. You may feel more comfortable speaking in this environment if there are parts of the language you aren’t grasping. Take advantage of the relaxed atmosphere, and don’t be afraid to ask others for tips on learning the language. Many competitive colleges and universities will look at more than just your academics when making admissions decisions. Taking foreign language classes is a plus, but being able to show your dedication to the language through involvement in a language club can greatly boost your resume. Not only will it showcase your level of interest in the language, it will also illustrate to colleges skills such as collaboration and commitment. One of the most important things you can gain from your involvement in a high school language club is a new community of people. A club provides the potential to meet new people across all grades and interest levels. Utilize this network of people when trying to master your second language. Form study groups or group chats for when you need assistance outside of meeting times. You will begin to feel more confident in the language if you have the support of others with the same end goal. What kinds of food do other cultures eat, and what significance lies behind those traditions? What sports do other cultures often participate in, and what is the history behind this? In what ways do other cultures dress differently from your own, and why do they do so? Do brief research on the culture associated with the language you are learning, and go into the club with ideas of what you would like to learn. Chances are, others in the group would also benefit from learning more about different cultures.